Driver Auto installer comes in a small package of 10 MB only. With the full support to every Mediatek Chipset Devices including MT6235, MT6516, MT6513, MT6571, MT6572, MT6572M, MT6573, MT6515, MT6575, MT6575M, MT6577, MT6577T, MT6517, MT6517T, MT6589, MT6589M, MT6589T, MT6580, MT6582, MT6582M, MT6588. It comes as an Installer, means you don’t have to manually install the drivers on your computer. Simply Open the Install.bat Application from the Driver folder and it will automatically detect your Computer OS version and ask you to follow screen to install it. Supports Mediatek Chipset Devices Only: MTK Driver Auto Installer supports almost all varients of mtk chipset including MT6235, MT6516, MT6513, MT6571, MT6572, MT6572M, MT6573, MT6515, MT6575, MT6575M, MT6577, MT6577T, MT6517, MT6517T, MT6589, MT6589M, MT6589T, MT6580, MT6582, MT6582M, MT6588. How to install MTK Driver Auto Installer 2017 ? 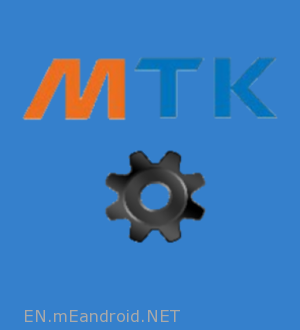 MTK Driver Auto Installer is created and made available for free by Mediatek Inc. So full credits go to them for sharing the drivers.